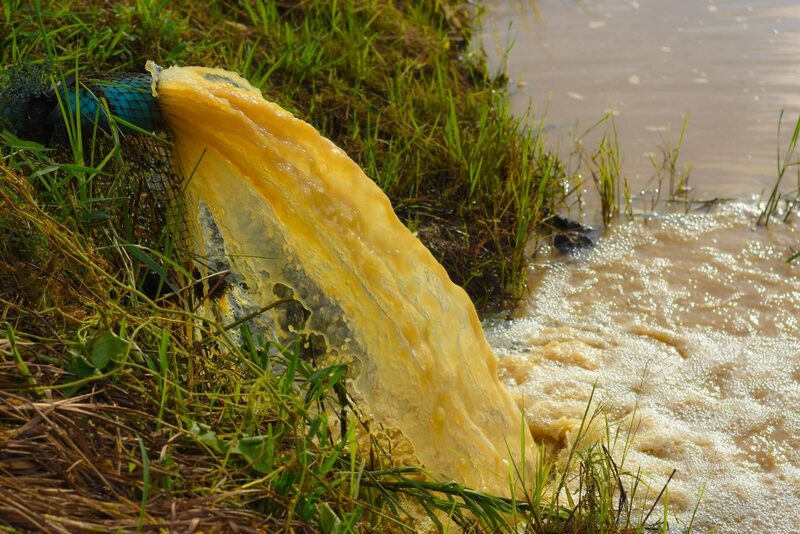 The good work being carried out by UK water companies in terms of reducing pollution incidents is often eclipsed by the frequency and severity of fines received. In 2016, pollution incidents across the UK fell by 18%, in 2017 they fell by a further 4%. Water companies want to keep improving upon these statistics, evidenced by the common theme emerging from the recently published reports: To drastically reduce the number of pollution incidents. For AMP7 Ofwat challenged the water industry to improve performance whilst being more innovative and cost-effective. In response to this regulatory challenge and a desire to provide a better service, water companies are exploring new innovative forms of technology to help them be more proactive in the management of their sewers; which in turn will help with the reduction of the number pollution incidents. On average water, companies are targeting a reduction of 29%. Trialling new biodegradation products to help enhance the dissolution of contaminants to help prevent FOG build-up. Analysing CSO data to understand spill frequency. Introducing specialist engineers who will focus on pollution resolution, providing the company with an opportunity to resolve any issues that may arise more efficiently. Building digital twins to enable smarter and faster decisions for network optimisation. What do these new techniques all have in common? Biodegradation products rely upon validated data to understand where to position the chemicals and assess their impact. More dense and distributed data is needed at CSO’s and more importantly upstream of CSO’s to really understand the causes, not just the consequence. Specialist engineers will need network data to understand where to focus and optimise their plans. Network-wide data is also instrumental in building digital twins. The key to success for each of these initiatives is data. Smart, dense and real-time data. There are a few ways to get more visibility from the sewer network, but the logistics of ongoing maintenance and unreliable communications makes them difficult to scale. The nuron nervous system mitigates against these maintenance issues as no power is required in the sewer and the solution is designed to be maintenance free. Multiple parameters being measured in real time across the entire pipe network enables understanding and identification of challenges such as FOG, fatbergs and sewer collapses before they happen. The nuron nervous system provides a long-term scalable solution to the challenges facing the industry. If you are interested in how nuron can help you reach your AMP7 targets, then please get in touch!